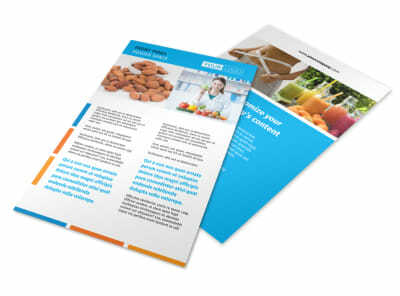 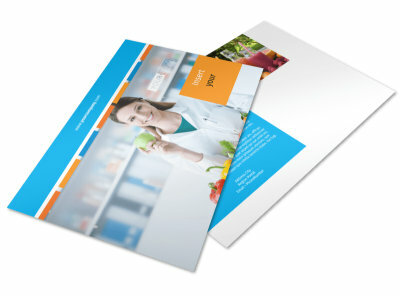 Customize our Dietary Guidance Consulting Postcard Template and more! 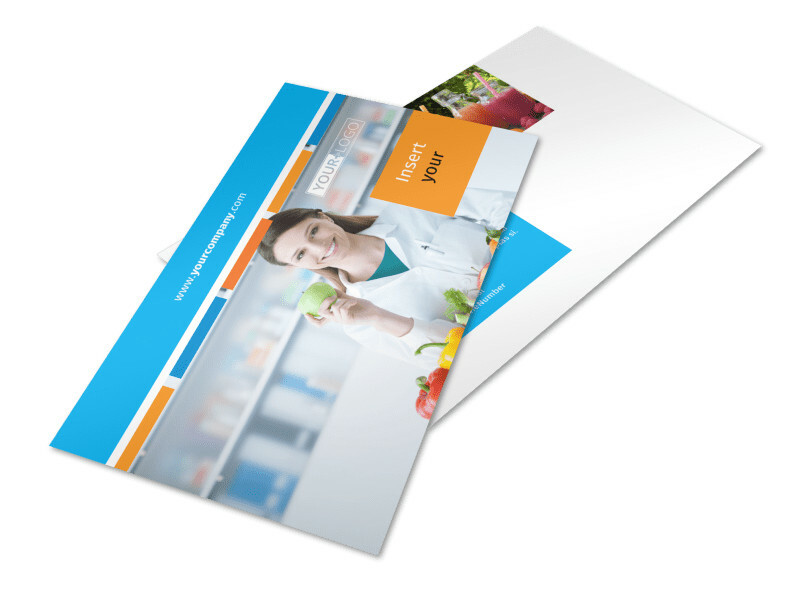 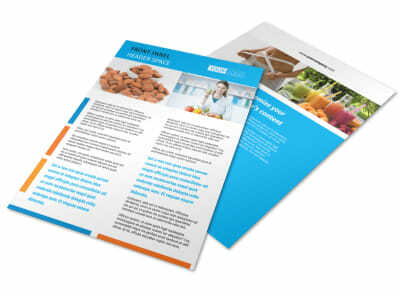 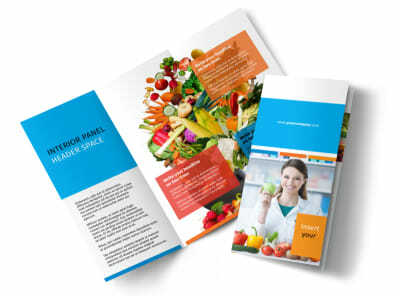 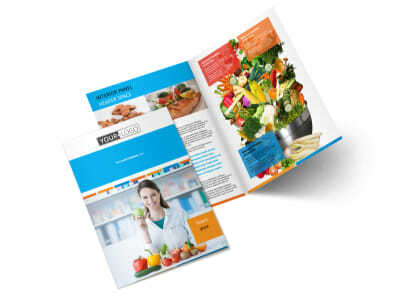 Get a message out to your client base quickly with dietary guidance consulting postcards. 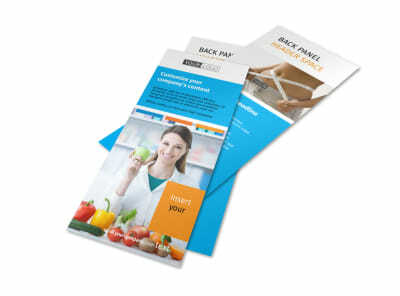 Showcase your expertise and training in the field with custom text that gives a bit of career background, and then detail your services or classes offered and how recipients can schedule an appointment. 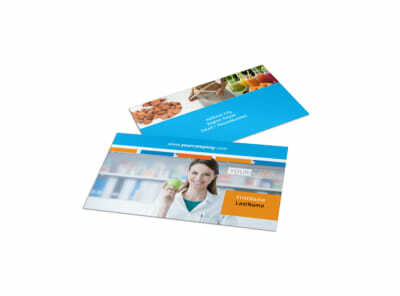 We offer expert printing of your finished design, or you can print your postcards on your own using your own printer if desired. 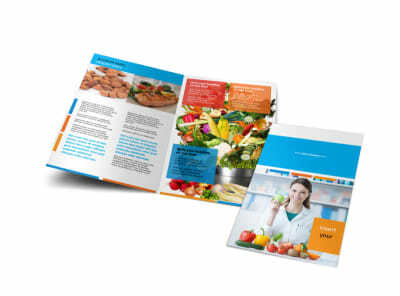 Start designing now!